Abstract: As we all know, there are special New Year activities all over the world. But many of the festivities of New Year do not have anything to do with religion. Exchanging gifts and sending New Year cards are the modern ways of celebrating the New Year in the world. 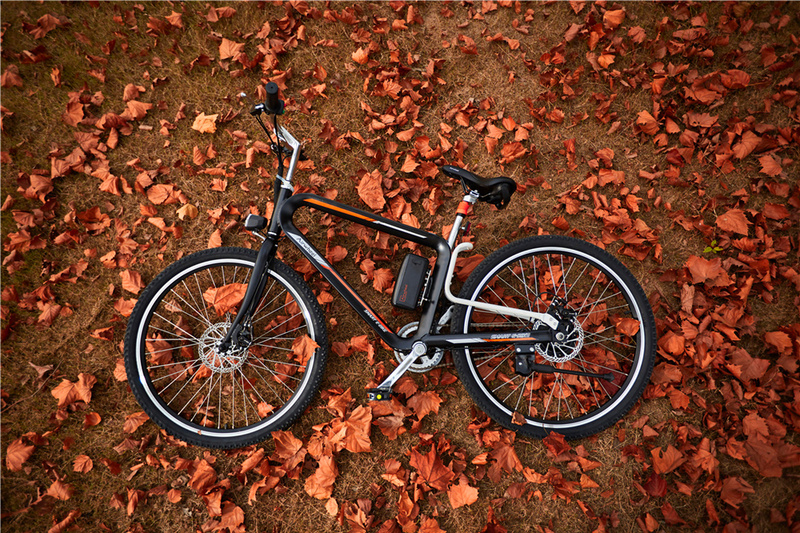 On New Year, riding Airwheel R6 or R8 smart e bikes may make your distinctive and convenient. People celebrate New Year all over the world. New Year is also a family celebration. Every member of the family gathers to eat, put up and decorate the New Year tree, play games then watch the special New Year programs on TV. Do you prepare to celebrate the festival? Maybe I can give you a good idea——riding Airwheel electric assist bike R6 or R8. On the one hand, they will make you different from the crowd. As we all know, it is easier for you to attract favor of young people if you are a guy who is distinctive and love discovering new things. With the development of science and technology, more and more people are interested in those products with a sense of science and technology. 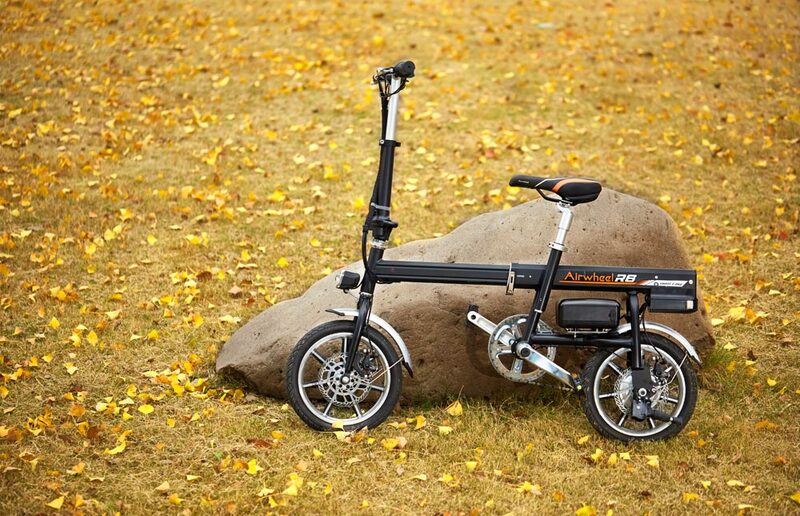 So I recommend you the Airwheel R8 and electric folding bike R6. On the other hand, there will be lots of people in the street on New Year. And riding Airwheel electric bike R6 or R8 will save your time in the crowd. Even though the traffic is jammed in the traffic congestion, R6 and R8 are still able to travel forward. It is completely without problems to have a short distance travel in the city in the easy, fast and labor-saving way. It can weave in and out of the heavy traffic because it is convenient and handy. Moreover, R6 is featured by the automatic folding system and allows riders to fold it up into manageable size with no time. To sum up, there is no doubt that riding Airwheel R6 or R8 hybrid bike may make your distinctive and convenient. Wish the above suggestions bring you new ideas for your wonderful New Year. Last but not least, Happy New Year to everyone!